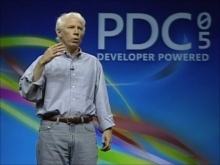 This PDC 2005 Keynote features Steven Sinofsky from Office. 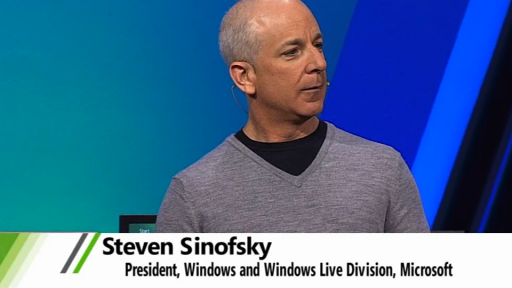 Steven announces that all attendees will be receiving Access to Office "12" Beta 1. 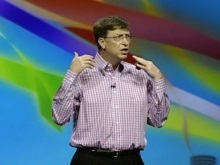 His keynote focuses on all of ecm functionality in Office 12.